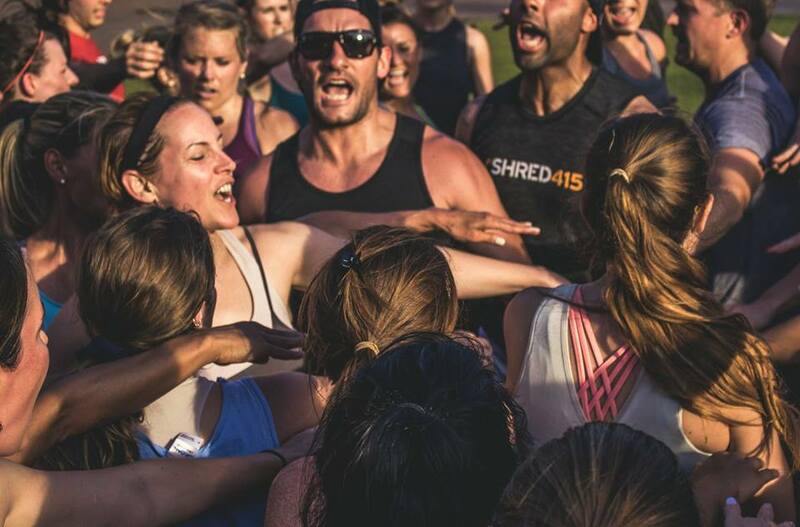 Join Shred415 Sterling at Old Ox brewery for a 45 minute workout inside the brewery! It all goes down Saturday, November 17th at 10am. Grab your friends and join us. They’ll be raffling off some great prizes including swag items and a FREE MONTH membership. All you need to bring is yourself, your friends and a smile. This event is free to the public. Sign ups are limited and this event is sure to fill up quickly. Click here to secure your spot!